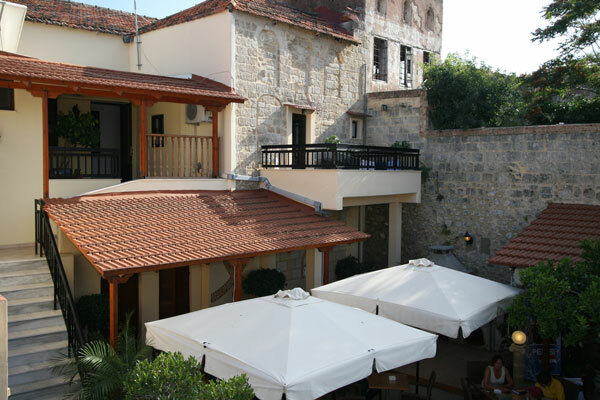 Paris hotel is one of the Rhodes Old Town Hotels, located directly in the heart of the medieval city of Rhodes. 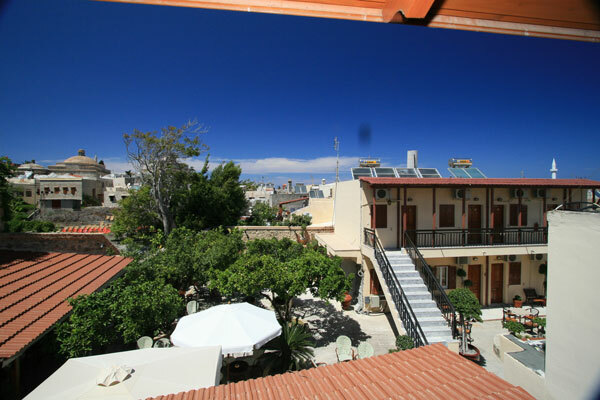 Amidst this historic location, Paris hotel provides you with comforts and luxury at a very reasonable price making your Rhodes Holidays a convenient and memorable affair. Our rooms are comfortably furnished and we provide you with a great Mediterranean accommodation. For a more luxury stay you can book one of our two suites. 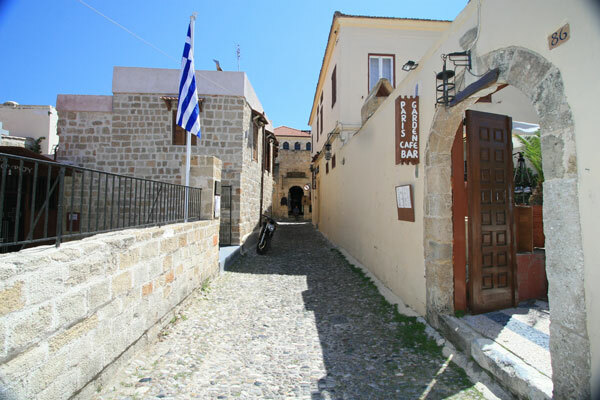 Situated at a strategic point in the medieval Town of Rhodes, you can visit all sightseeing places from here very conveniently. Frequent buses and taxies (5 min walk from the hotel) make your traveling a hassle free affair. Just call us and find out about the great deals you can get and book your holidays with us before it is too late. 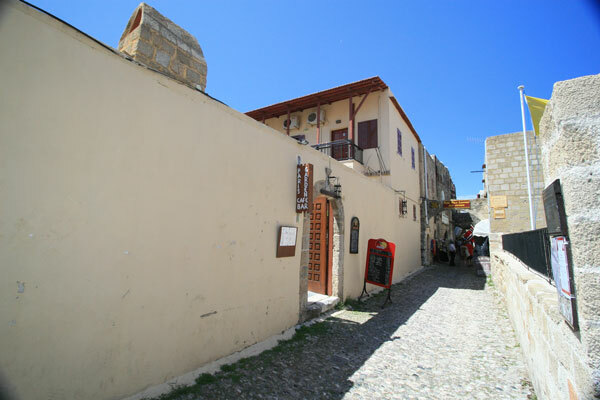 Paris is one of the best Rhodes Old Town Hotels in the medieval city of Rhodes. Book your rooms in Rhodes now by visit our reservation page, or just give us a call. Do not forget to check our Special offers.